Air Floor Achilles Inflatable Boats There are 6 products. 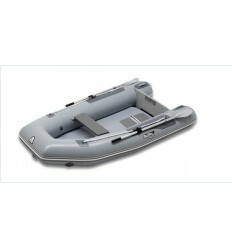 Achilles Inflatables Achilles LSI230E SPORT Light Gray Hypalon Free Shipping FREE SHIPPING TO LOWER 48 STATES ON THIS ITEM Our LSI boats were the first inflatable tenders made with Achilles CSM - reinforced high pressure air floors. Achilles Inflatables LSI260E FREE SHIPPING TO LOWER 48 STATES ON THIS ITEM Our LSI boats were the first inflatable tenders made with Achilles CSM - reinforced high pressure air floors. Achilles Inflatables ACHILLES LSI290E FREE SHIPPING TO LOWER 48 STATES ON THIS ITEM Our LSI boats were the first inflatable tenders made with Achilles CSM - reinforced high pressure air floors. 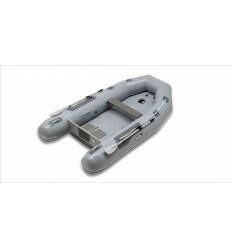 Achilles Inflatables LSI310E FREE SHIPPING TO LOWER 48 STATES ON THIS ITEM Our LSI boats were the first inflatable tenders made with Achilles CSM - reinforced high pressure air floors. Achilles Inflatable LSI330E FREE SHIPPING TO LOWER 48 STATES ON THIS ITEM Our LSI boats were the first inflatable tenders made with Achilles CSM - reinforced high pressure air floors. Achilles Inflatables LSI360E FREE SHIPPING TO LOWER 48 STATES ON THIS ITEM Our LSI boats were the first inflatable tenders made with Achilles CSM - reinforced high pressure air floors.